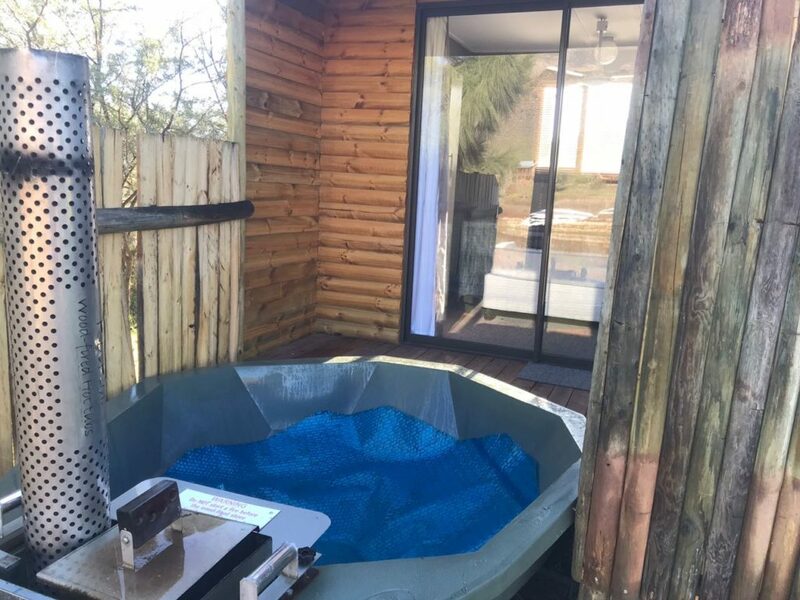 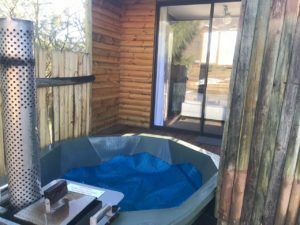 Our Glamping units are fully equipped like our chalets but there is no bathroom and only a 2 minute outside shower. 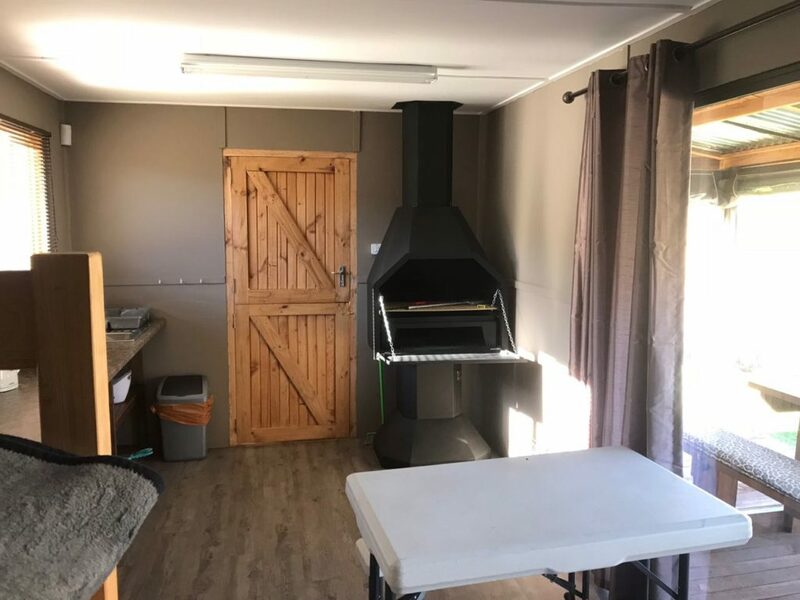 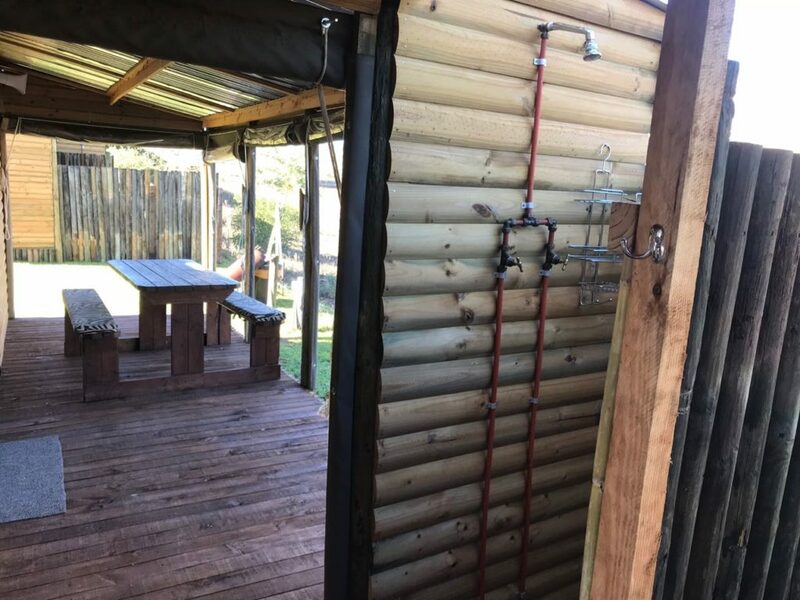 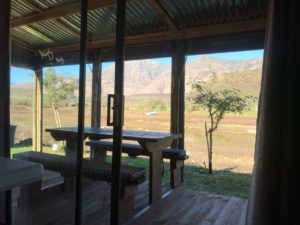 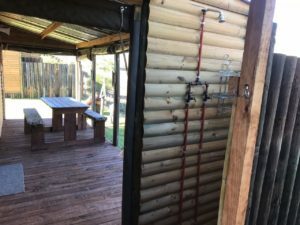 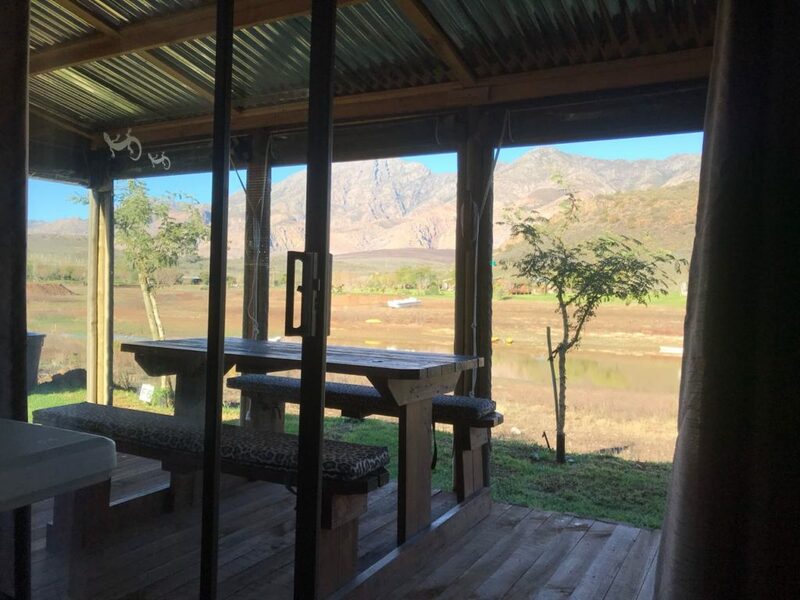 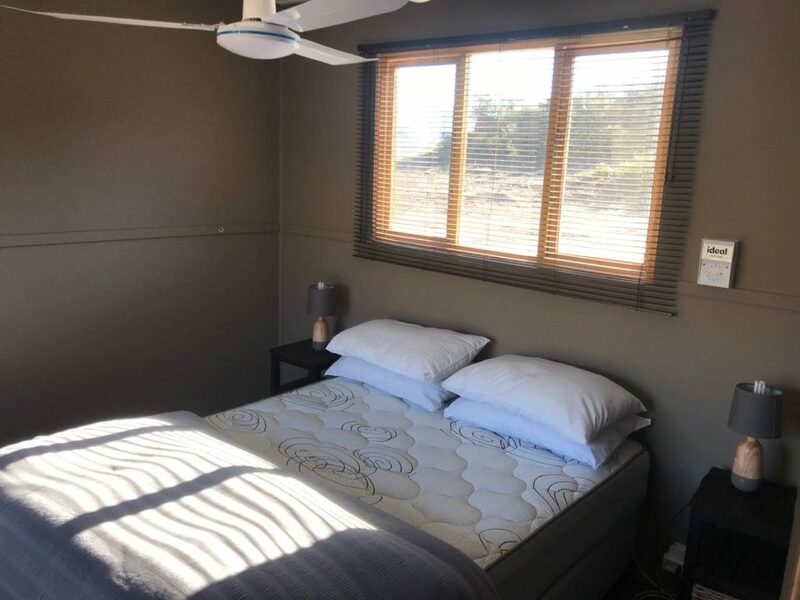 There is one ablution block that is strictly only for the use of the 5 Glamping units. 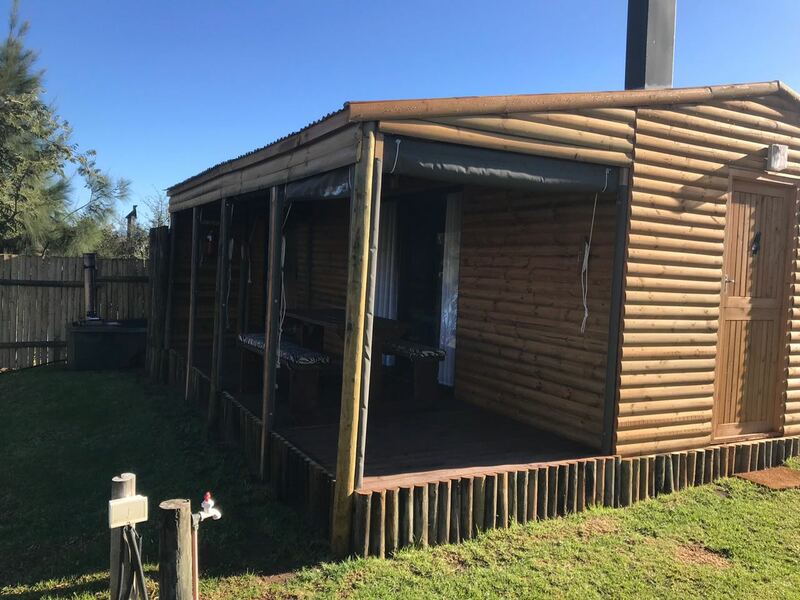 Season (Dec/Jan) minimum of 7 nights for glamping bookings. 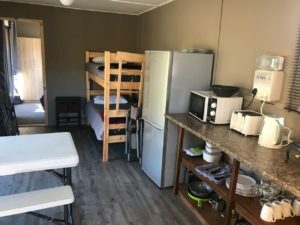 Long weekends minimum of 3 or 4 nights depending on the amount of public holidays. 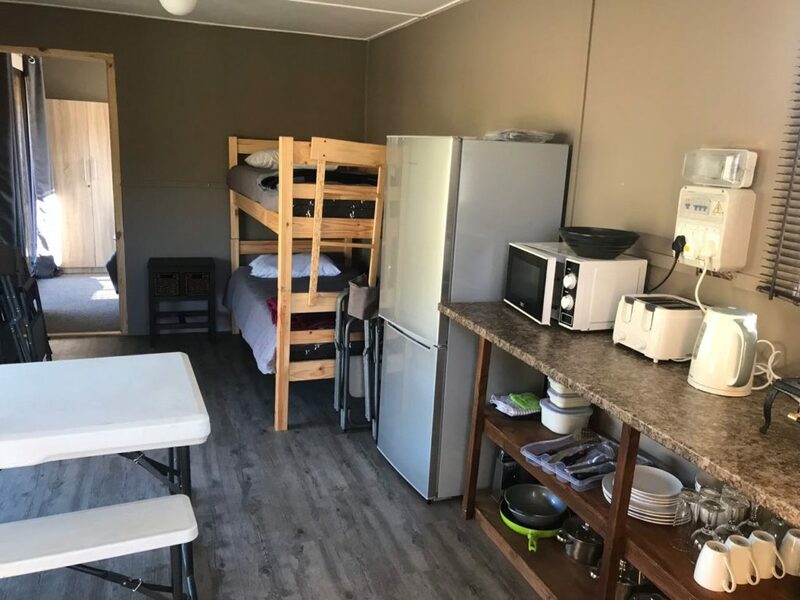 *Check OUT 10am - IF your chalet or camp-site is not booked for the next day you can arrange with office to check out later.